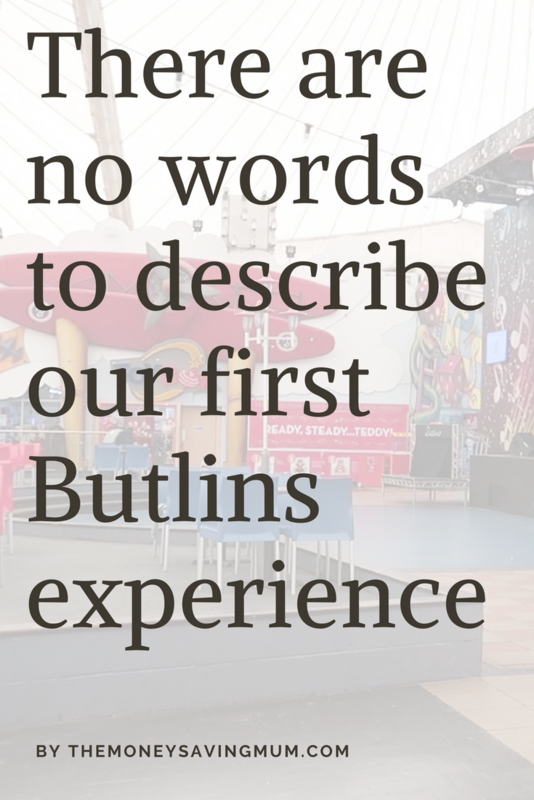 Butlins Skegness review | There are no words to describe! 2.5 Leakage in the arcade! 3 Soft play / wet play !! 3.2 ‘you get what you pay for’? Right let me start off by saying some people love Butlins… I get it! It’s wholly aimed at children, it’s literally a massive kids playground…. but our first trip as a family was NOT what we were expecting AT ALL! Read on for our full Butlins Skegness review. 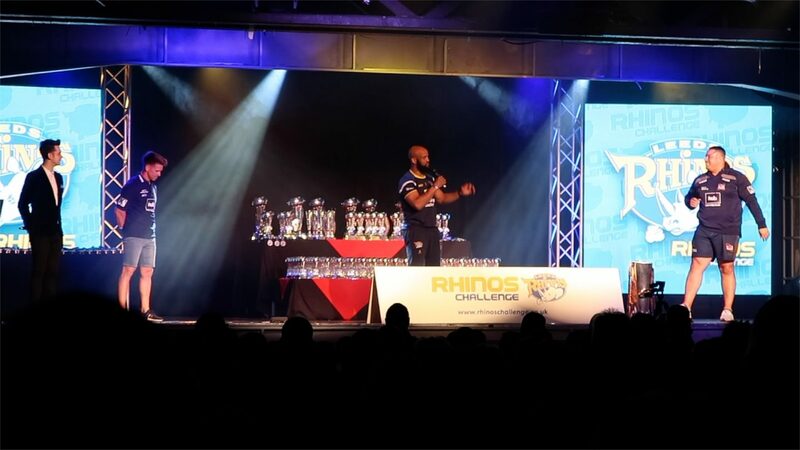 Maybe it’s just this weekend that’s made us not want to come back… but we are here for the Rhinos Challenge; the UK’s biggest rugby league festival with over 150 teams, 6000 people and hundreds of kids between the ages of 7 and 15. 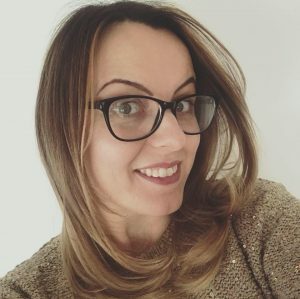 I will say now that that probably hasn’t helped… the majority are boys too and I know what boys are like at my eldest age of 7 let alone as teenagers but it’s not even who is here to be honest. We drove into the drive through check in having no idea what to expect. I first saw what looked like the apartments and thought they were so cute. I loved the sash windows and thought ‘ooooh this is quite stylish’! Yeah we weren’t in one of those! We walked straight past them to our ‘room’. That’s what it was called… a room. Just a room. Not an apartment. Just a room. Granted a silver room and not as quite as low down the pecking order as an actual ‘standard room’ though so alls good right?! We walked up the rickety [rotten!] stairs that don’t look like they’ve been touched by maintenance for over 20 years and arrived at our room. …don’t they clean the windows and doors? I mean far from trivial I know but that was my first impression… the door was bloody filthy! Anyway let’s see what it’s like in side I thought and honestly it was fine. Just fine. Nothing special. Ample wardrobe and desk space, a small tv in each room, no bath just a shower and for the first time in over two weeks we have a separate room to the kids…. yesssss!! Butlins I love you … (for that anyway!)! Hubby joined us later on as he came after work and we headed for some food at the all you can eat restaurant. 48 English pounds it cost for all 4 of us to have pretty much anything we wanted; soup, bread, fruit, salad, lasagne, chips, pizza, chicken nuggets, it had a vegetarian station, with jacket potatoes plus (obviously separate to the veggie station!) roasts chicken and veggies, roasts and last but by no means least dessert; unlimited ice cream, Black Forest gateaux, apple crumble and custard. I have two words to describe this meal…. school dinners! 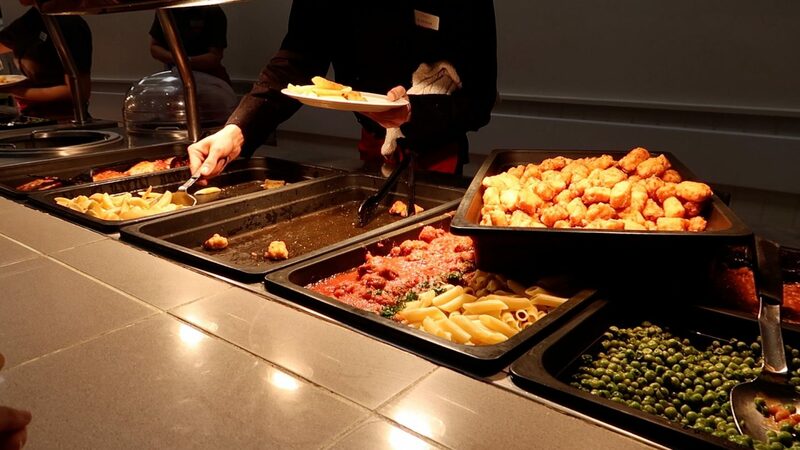 Now nothing wrong with school meals… in fact I actually loved school dinners but apart from them not having the separated trays for pudding, mains and drinks it was 100% school dinners. Oh and also don’t try and help yourself…. you WILL get shot down and told ‘it’s not self service’ even though the people we ‘spoke’ with behind the counter ignored us so we just got our food ourselves…. We saw the access gate to the beach which I think was very cool and a good option to have so close to your resort as well (when the weather is nice.) I did notice though the gate does shut quite early I feel but I imagine, I’ll be very surprised if it’s not, it will open later during the summer period. The following day we had our rugby matches so in the morning we headed into the Splashpark which to be fair I was pleasantly surprised at. I wasn’t expecting much; but it was clean, tidy, there were plenty of people in and around the changing area making sure it stays that way and numerous slides, water areas and seating for everyone. The kids loved it too although were slightly disappointed that there were no buoyancy aids. It just meant I couldn’t really take them around the rapids on my own because I didn’t bring the kids armbands 1) because they haven’t used them at any point whilst we were away at Disney the two weeks before this trip and 2) because I honestly thought they’d have some poolside here at Butlins. After swimming we headed over to Burger King for dinner. We struggled to find anywhere to have something to eat for our dinner apart from said Burger King then came back to get ready for the rugby. After rugby we had made a group reservation at the Italian restaurant which seemed nice on the face of it. 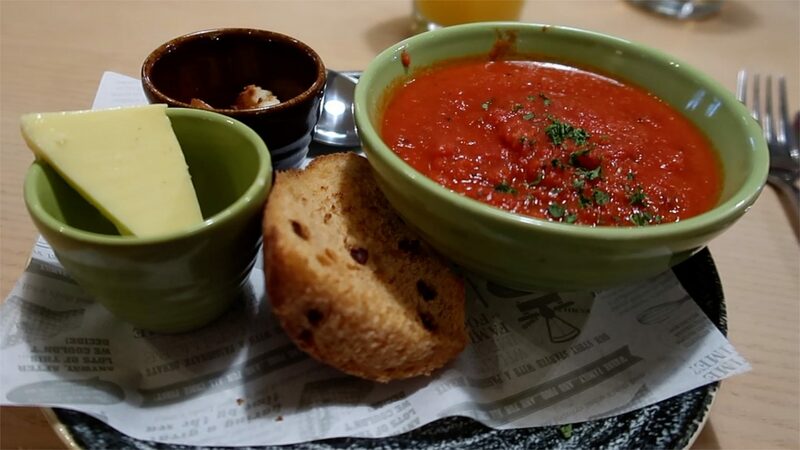 Me and Hubby had the soup and garlic bread which was nowhere near a soup and was pretty much the ragu from every pasta sauce they do pretty much that I actually ended up spreading on the garlic bread which was gooood! 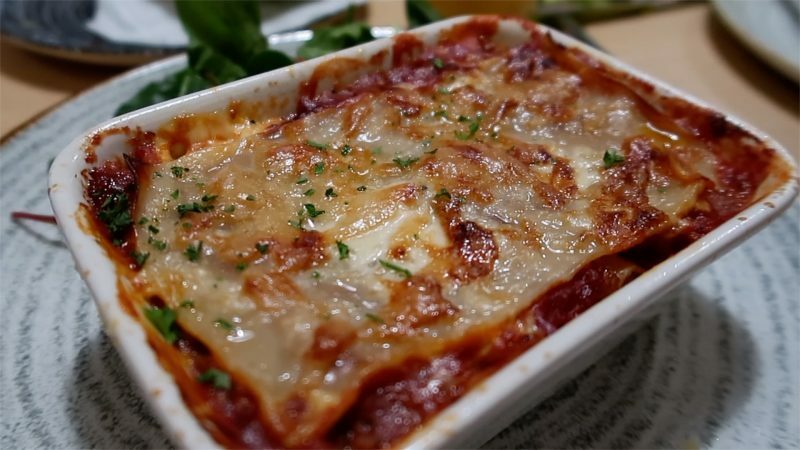 We both got a lasagne which was just mehhhh… it seemed really watery. Not tomatoey but watery. We both put some of the sides of Italian potatoes in to soak up what I can only describe as juice but neither of us was keen at all to be fair. The kids got pizzas and ice cream for desserts… put it this way they ate it all and didn’t complain so I’m guessing they enjoyed it! After dinner we headed back into the tent where again you couldn’t hear yourself think so we popped into the main stage to see a Little Mix tribute (very popular with the kids.. but very dark so bring them a light up wand or necklace or something so you can actually see where they are because it’s again very busy!) then came out, tried to dodge the rain and massive puddles and headed into the quieter arcade nearer to our room. The kids were happily playing with a friend on a game Z had loved from the moment we got here because it reminded him of Florida; Tower of Terror before realising there was a rather big leak from the ceiling above causing rainwater to drip (not even drip to be fair it was like a tap!) onto the game they were playing. We moved them away quick.. the workers moved both games and unplugged the one that we were on. We moved away and went on another game; the kids were walking past the leaking roof constantly until I noticed that a penny machine was still in full swing; plugged in, turned on and working right where the water was gushing in!! I looked around the area a little more and although they had turned off the machine we were on not only was the penny change machine still on and working but also the games machine to the otherside of Tower of Terror was still on. Soft play / wet play !! We headed out not long after.. the rain had died down and upon exiting the arcade that too housed the softplay we noticed that inside the dark and closed softplay, was absolutely covered in water too! A parent went in the same arcade the following day to see that it was open.. the sodden soft play that small children play in that was literally dripping, floating and soaking wet around 11pm the night before had reopened! Now I’m sorry but judging by the state of the place elsewhere including the umpteen old stained ceiling tiles where they’d leaked before there is no way on earth that that had been dried, disinfected and cleaned all up before reopening the following morning. To me this just summed up Butlins and from then on just made me want to leave. Don’t get me wrong the weekend was an amazing weekend but mainly due to the rugby. The rugby was kind of offsite too (under the underpass) so we did manage to spend a good few hours on both the Saturday and the Sunday away from the park itself which probably helped. I was in shock at the maintenance of the whole site. Leeds Rhinos and ESF events i think it was did an amazing job at organising the weekend they really did! As I’ve already mentioned I’ll give credit where credit is due and thats mainly the swimming complex – that was great but everywhere else was let’s just say very disappointing. ‘you get what you pay for’? Also if I had paid tuppance I would’ve expected everything I got to a degree… ”yeah well you get what you pay for don’t you’.. but whatever you paid the site itself was not acceptable! I would understand why my room door and windows were as filthy as they were, I’d get it! But we paid around £350 for Friday through to Monday! I’m not even joking when I say we don’t even pay that for Centre Parcs ! It’s a shame really. 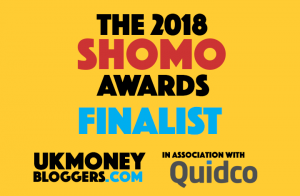 We were really looking forward to it and I have to say it did put a dampener (not a pun!) on the weekend. We came home on Sunday night after the boys presentation but I can’t see us heading back out of choice anyway! Previous Post Premier Inn Manchester Airport Runger Lane South & why you should never judge a book by it’s cover!